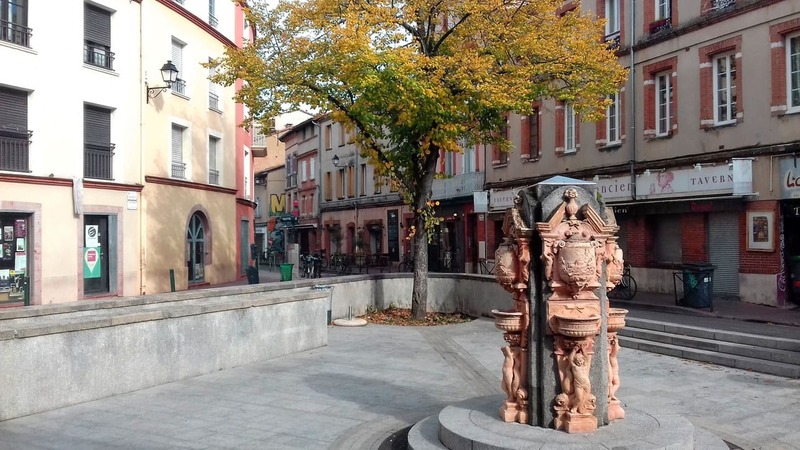 Our hostel is very well located in the heart of Toulouse. 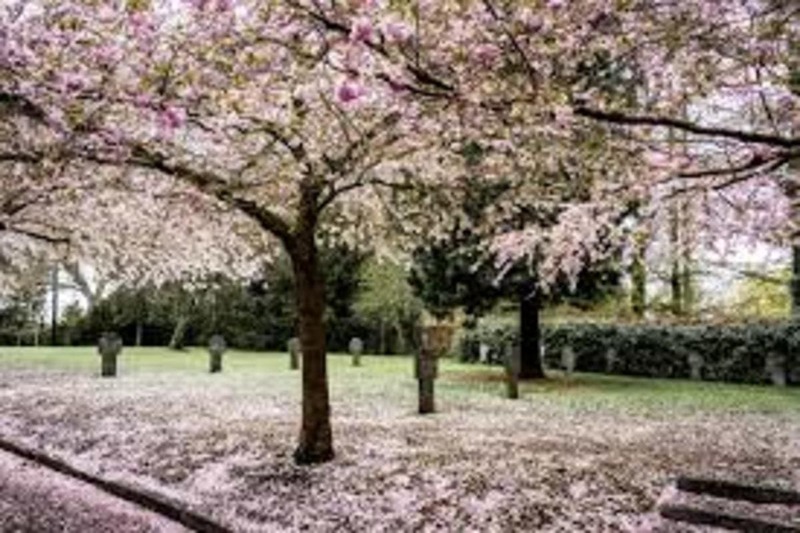 It makes it easy to walk or cycle to discover the churches, squares, parks and other places of the Pink City. The unique architecture of the city is a real change of scene and is impregnated with the relaxing atmosphere and lifestyle of the South of France. 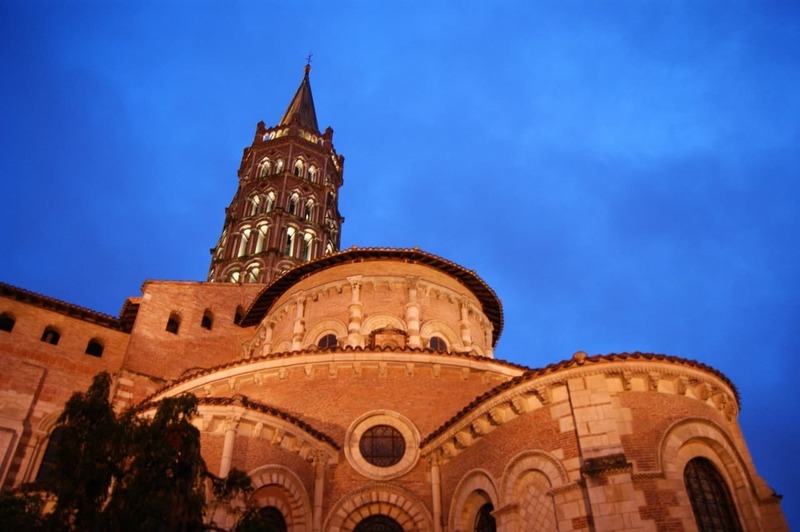 Very close to the hostel, this magnificient basilica in the neighborhood of Saint Sernin is breathtaking. Built of brick and stone, the basilica of Saint-Sernin is actually one of the largest Romanesque buildings in the Occident and its beginnings date back to the XIth century. Situated on the Camino de Santiago known in English as the Way of Saint James among other names, the basilica has been raised in honor to Saint Saturnin, the first bishop of Toulouse. 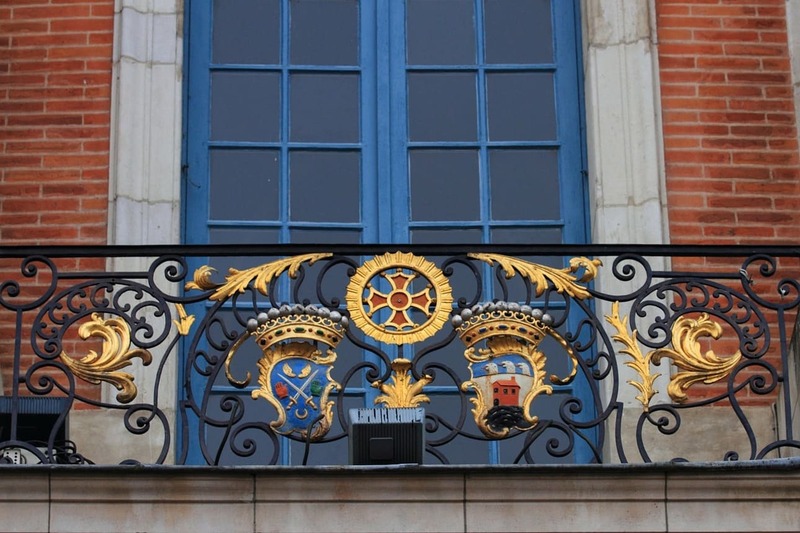 From there, you can follow the Taur street (“rue du Taur”) to reach the Capitole square. The Tiercerettes square (“place des Tiercerettes”) is a very nice and small square in the form of a triangle. As soon as the sun shows up, the bars and restaurants there extend their terraces on the square. That place is also busy at night and is a nice place to have a drink. Buildings around the place are built in the typical Toulousian architecture. Regularly, on Saturday nights, the Breughel bar hosts dynamic concerts which are a good opportunity to party. The Tiercerettes square is at the end of our street, but don’t worry, the street is usually quiet nevertheless. The Capitole is a gigantic and sumptuous building from the XIIth century that includes the city hall and the theatre and surrounds the huge Capitole square where markets and events take place all year long. The place is situated next to the Taur street, and at the end of that street is the basilica of Saint-Sernin. 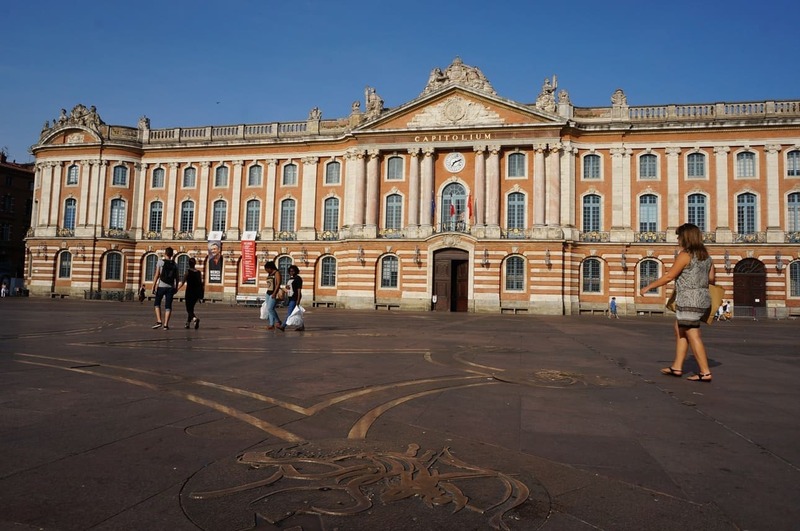 The façade of the Capitole is made of stone and the red brick so representative of the Toulousian architecture. One of the greatest in France, 130 chalets set themselves up every year on the Capitole square to create the Christmas market during around a month until December 26. You can find local products, food and gifts in a very pleasant Christmassy atmosphere. 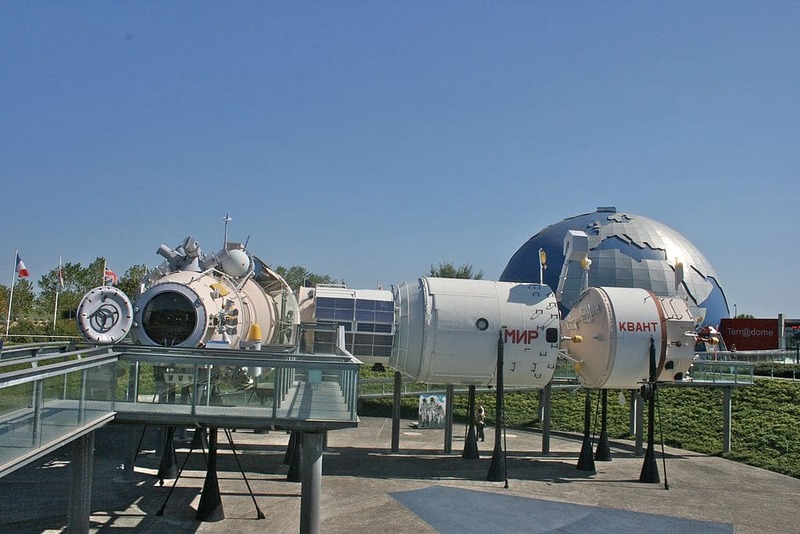 The Space City (la Cité de l’Espace) is a 4 acres exhibition park focused on space and the conquest of space in a fun way. 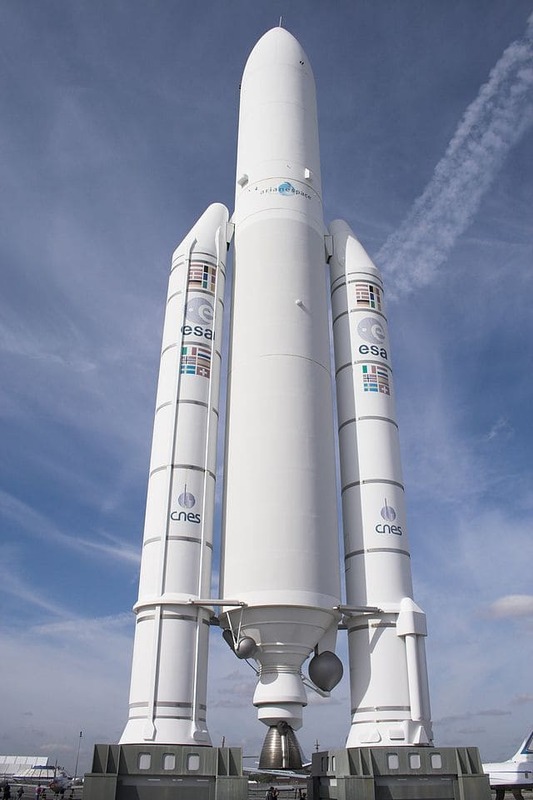 There is a real scale replica of the Ariane 5 rocket, of a Soyouz module, of the ERS satellite, a model of MIR spacestation, a 360° planetarium, an IMAX 3D cinema, MoonRunner and AstroJump simulators to feel like you walk on the moon and a lot more. The Jardin des Plantes is a 7-hectare public park near a botanical garden (jardin botanique Henri-Gaussen) and located close to allée Jules-Guesde. Some old buildings or vestiges remain such as the XVIth century Natural History museum and the East entrance door which is a reconstitution of a door of the old Capitole. The Natural History Museum is the greatest in France after the one in Paris. 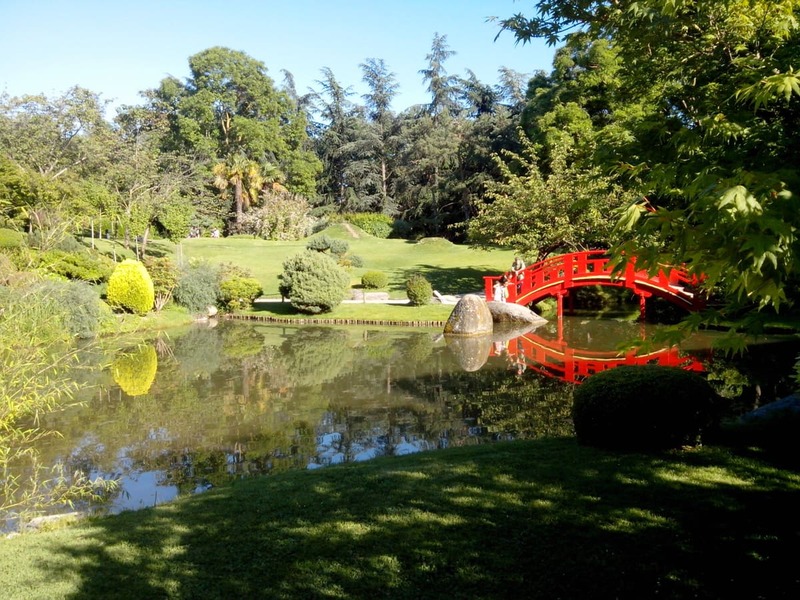 The Japanese Garden is reputed for being one of the most outstanding in France. 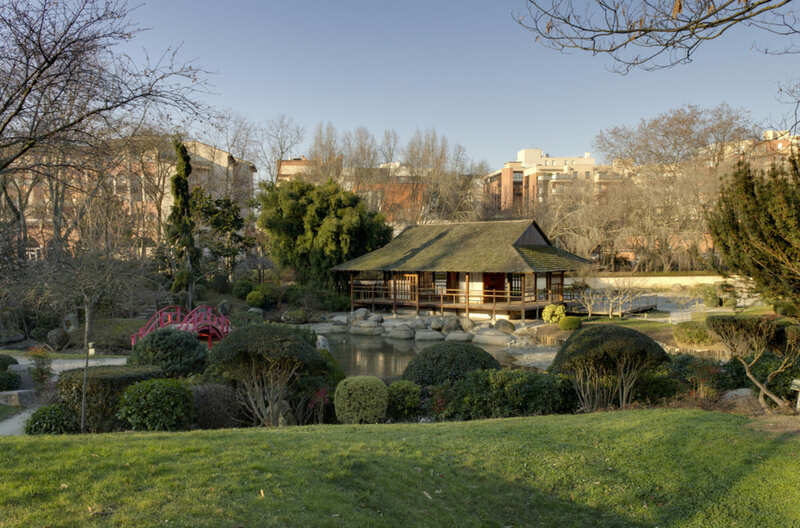 A few minutes’ walk from the hostel, it’s a very peaceful and relaxing 7000 m² garden suited for meditation and rest situated in the Compans-Caffarelli park. 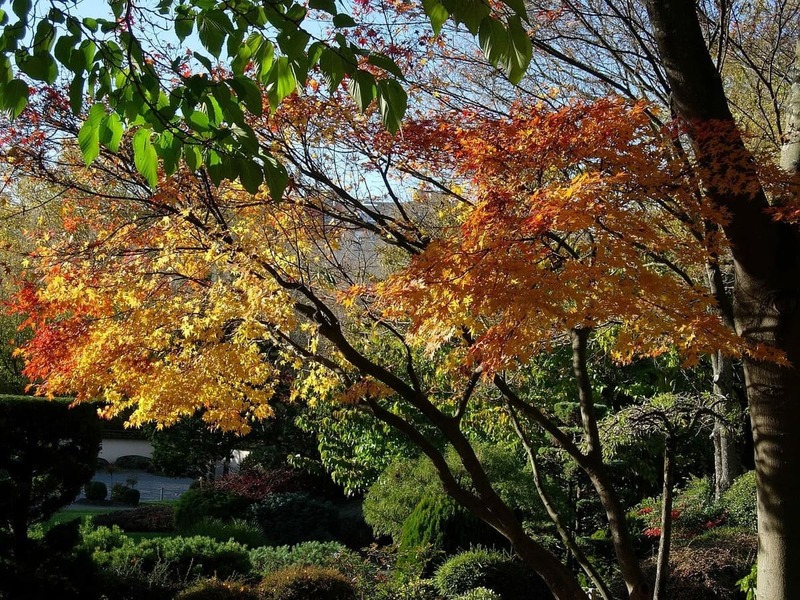 It’s very surprising because of the change of scene: the tea pavilion, lanterns and Asian plants immersed in a Japanese atmosphere. You can’t miss to go and walk along the banks of the river La Garonne which goes from Bordeaux to Spain through Toulouse. It’s such a pleasant walk where you will cross walkers, runners, musicians … and enjoy an amazing view of the city and its surroundings. Have a break on the Daurade square, next to a pretty quay where you can leave for a trip by boat on the river and the channel Canal du midi, have a drink or dinner. 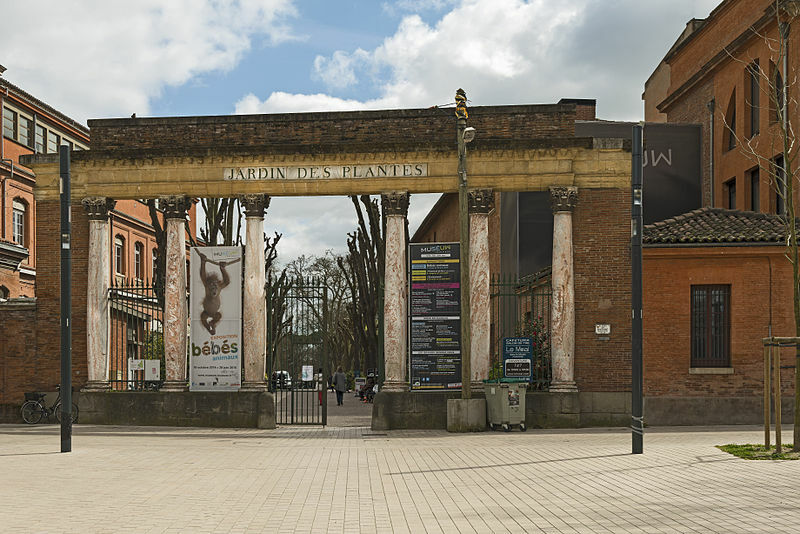 La Prairie des Filtres is a public garden since 1976 and one of the nicest in Toulouse today. The park offers a unique view over the river and is one of the best places where to relax in nature in the city center. 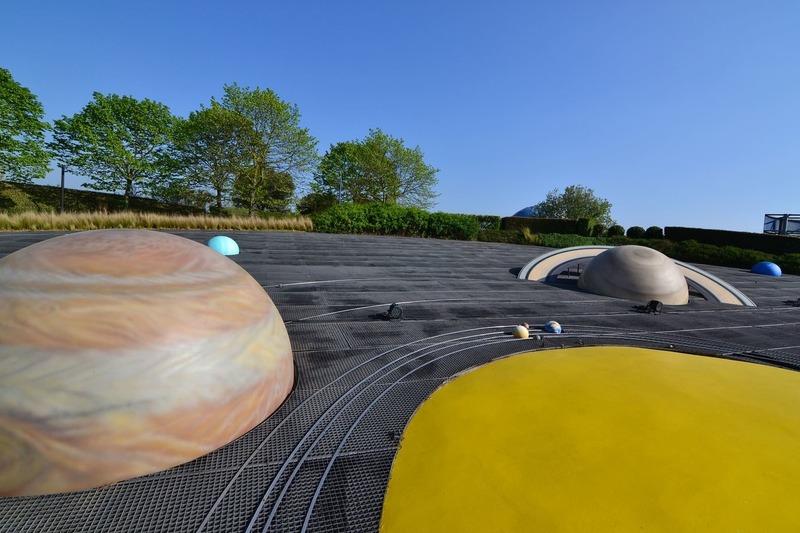 From June until the end of the summer, events take place in La Prairie des Filtres such as the Rio Loco music festival and the month-long Toulouse Plages with different forms of entertainment for everybody. This is a huge local market 800 metres from the hostel on the Strasbourg boulevard and the Jeanne d’Arc street which takes place every morning except on Mondays.